Keep moving and in-touch!! 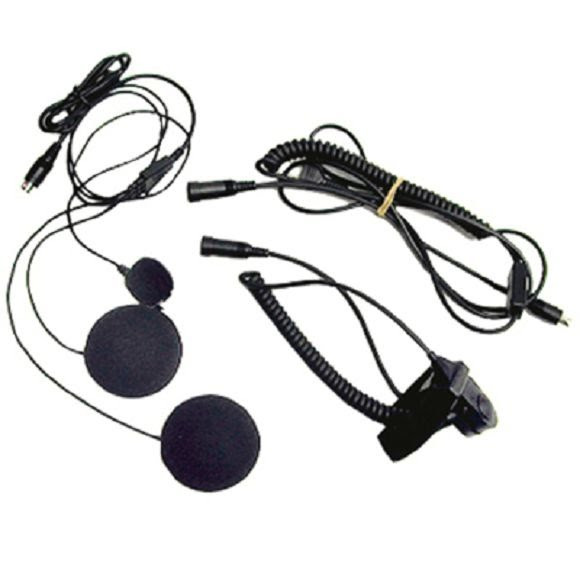 Two-way radio headset for motorcycle helmet, so there is no need to stop when you want to take the shortcut in the back country, or on the highway. Or stay in-touch with the rest of your party while each explores on their own! Excellent for off road ATV trail riding. Easy install and durable construction. Includes two speakers that attach inside the helmet. Boom microphone to go inside helmet. PTT button that wraps on handle bar.